It was quite a mixed weekend of running this last weekend, I travelled to the beautiful city of Palma to run their half marathon and I must say it was one of the best half marathons that I have ever completed. We ran along the seafront towards the Castle and then headed back into the city where the views of the amazing cathedral were just breathtaking. We then headed into the old town of Palma and ran through the cooler cobbled streets passing the cafe culture whose support was tangible. We finished just below the Cathedral with blue skies and the sparkling ocean and this is most definately one to do again. 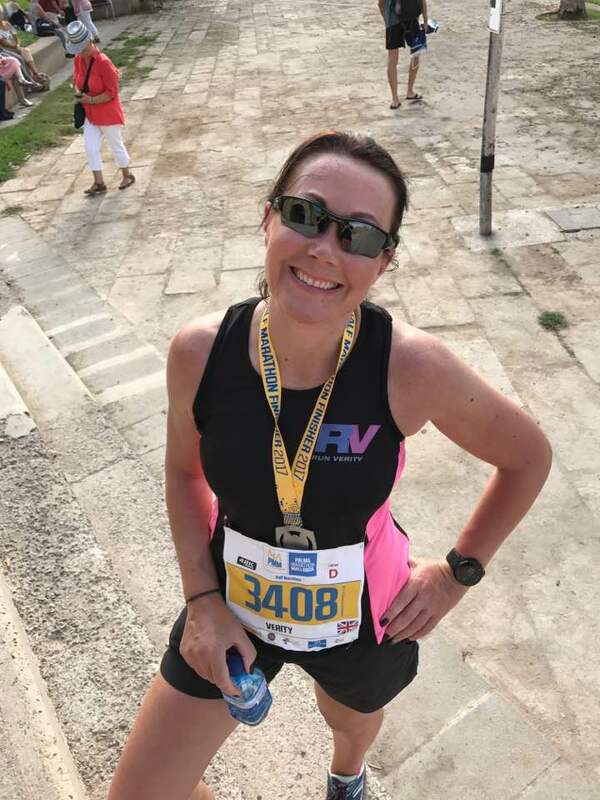 Another RV member travelled to Lisbon, again for a half marathon and the tempretures were a staggering 35 degrees, this didn't put Claire off as she trains for her Dopey challenge at the start of the year. 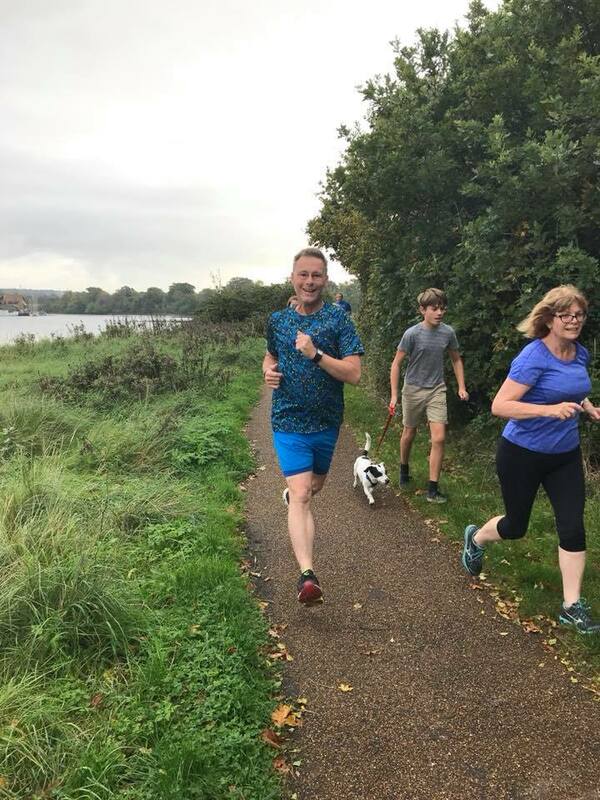 Many RV members ran parkruns on Saturday, taking it steady before the GSR on Sunday and lots of people met up on Sunday so they could run together and enjoy their training runs for the GSR and Gosport.